Welcome to the Personnel Consultants group of SmartGuy.com. Feel free to interact with other professionals from across the world. You can find professionals, find deals on services, find professionals who might barter, or simple post questions, comments, or suggestions. 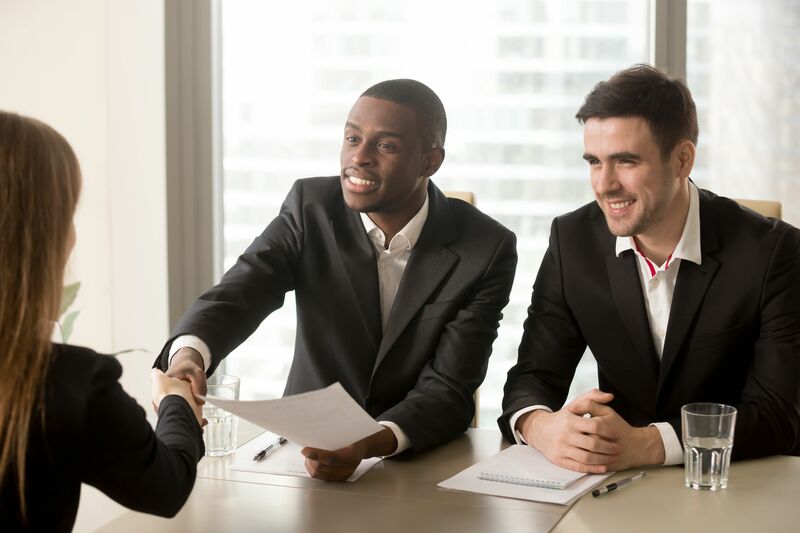 Personnel Consultants are also referred to as executive search organizations that try and match employers with good candidates to fill needed positions.